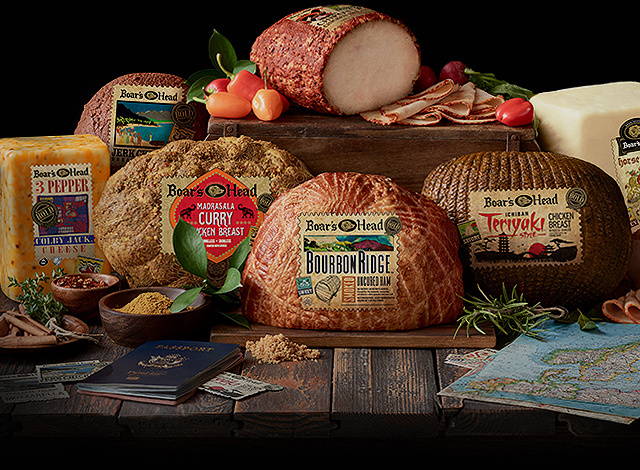 Boar's Head Bold brings unique flavors from around the world fresh to the deli. Now we invite you to discover the destinations that inspired them. 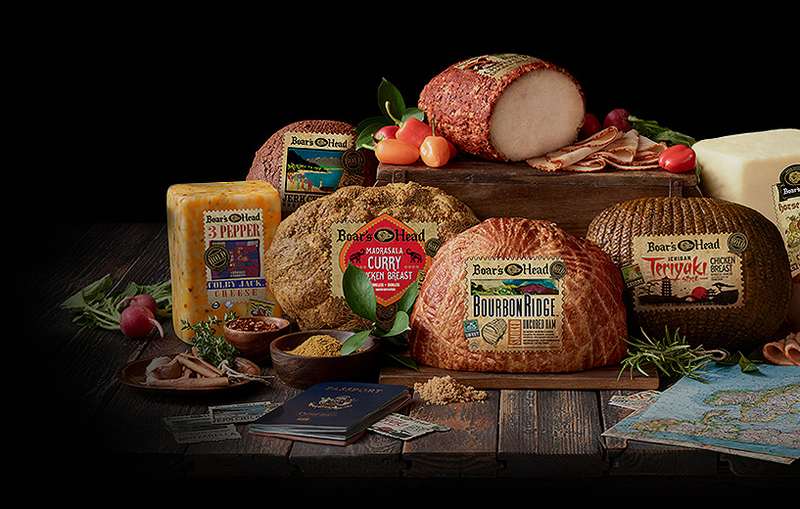 Discover our globally-inspired collection of exotic delicatessen meats and cheeses. Our sweet, savory, and spicy tastes bring flavor-seekers new ways to enjoy our premium products.